If you are a regular here, you may have seen our living room reveal from our small space in Colorado a few days ago. Today, I’ll be sharing a bit more from our little loft living room and also, a new look for spring styling in our loft bedroom. The best part…. 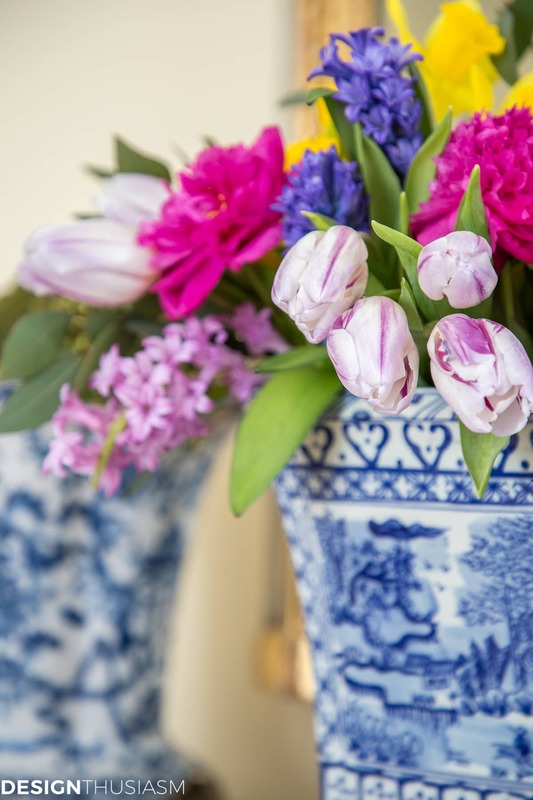 I am joining eleven other bloggers who will also be sharing spring rooms in their homes for our Spring has Sprung Home Tour. If you are new here, welcome! 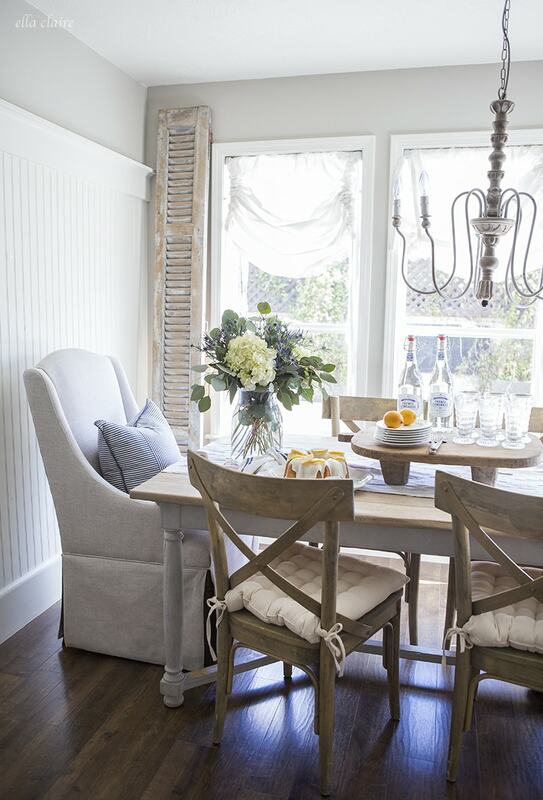 It is always fun to visit these home tours, especially with spring touches sprinkled around. You will be able to find links to all of the bloggers at the bottom of my post. *This post contains affiliate links. You can read our full disclosure policy here. As I mentioned above, I will be sharing our loft today. Our loft apartment is in Colorado where my husband’s current work project is located. As Houstonians, we are used to warm spring weather. Here though, it’s still quite cold. In fact, it snowed last night, two days before the official first day of spring. I know a lot of you are experiencing similar weather. So, I will be sharing a more of a transitional, early spring look. I’ll also provide tips for simple ways to substitute a few pieces when the time is right for you. In the living room, I used spring colors, but kept a few pieces out to keep us warm on those chilly nights. The blush pillows are my favorites. They are so soft and cozy. 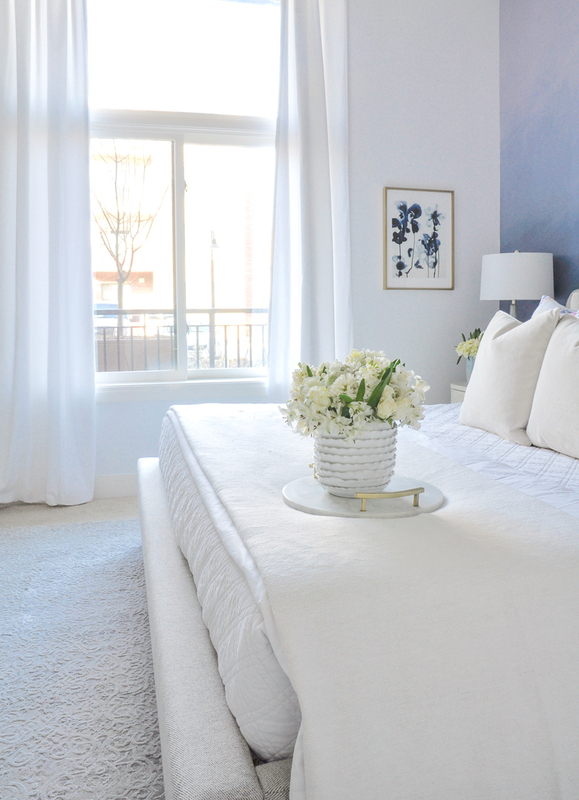 The color is light and can easily work with the brighter white pillow I added for spring. 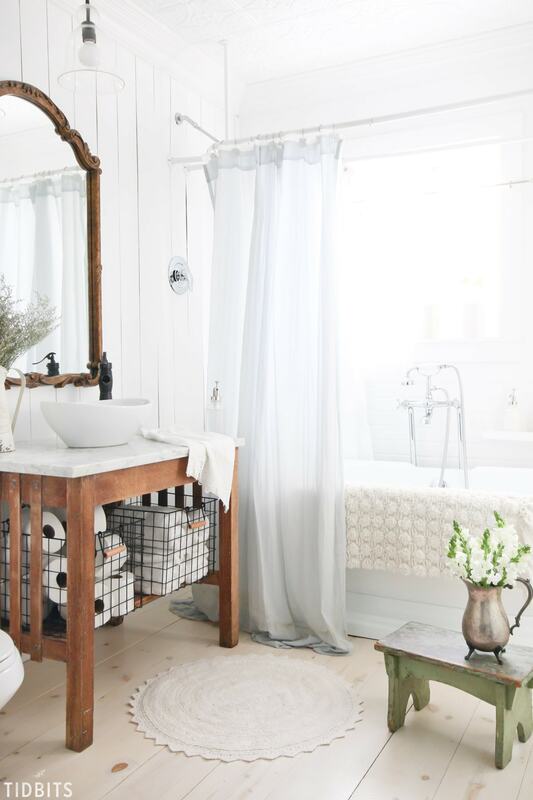 When it is a bit warmer, it is simple to trade them, or even just the pillow covers for something with less texture. 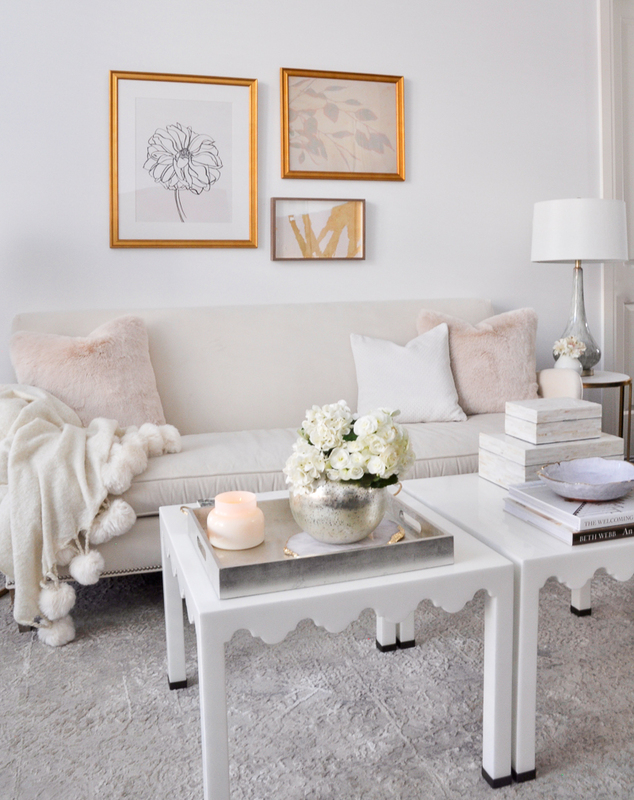 Our ivory pom pom throw is another piece that can be switched out for a lightweight version. You can also trade the tray for an acrylic or white one. I love having the silver one out to balance the gold frames, but I’ll be ready for a change soon. 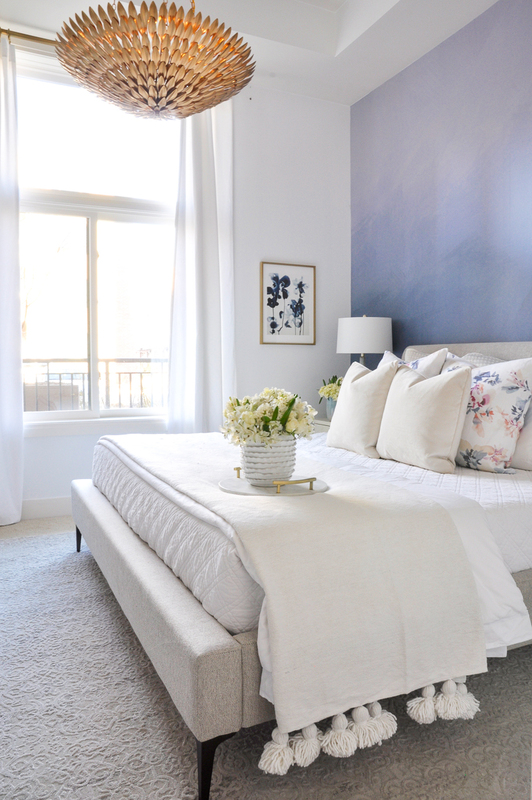 For spring styling in the bedroom, floral pillows and ruffle edged pillowcases make a seasonal statement, but I kept our velvet coverlet and oversized throw blanket out for now. I was also able to keep our euro shams, which work perfectly for every season. A lighter coverlet in a fabric like linen is likely all that I will need to substitute. If our loft was in a warmer climate, I would put away the throw and use a lighter one. 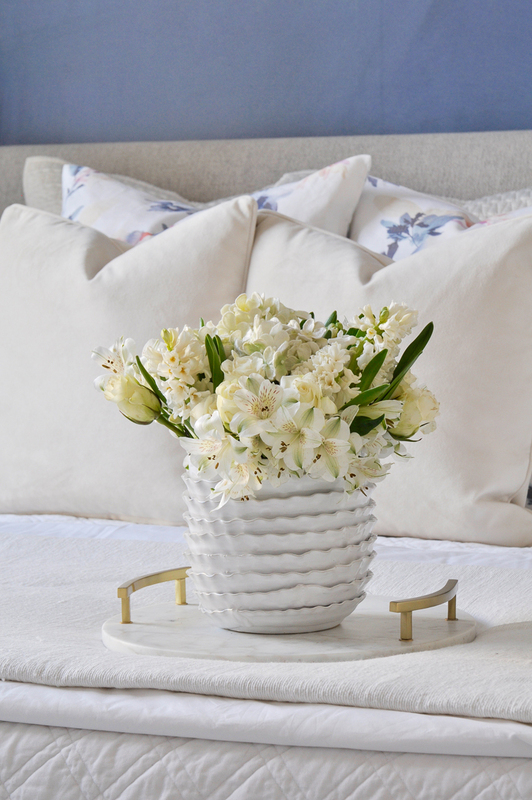 Just a couple of floral pillows make a big difference. 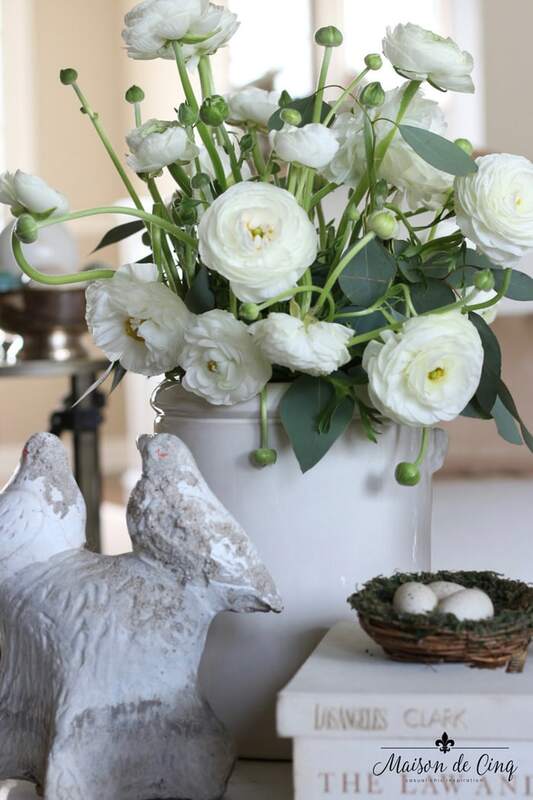 You can read about adding florals for spring plus lots of other spring styling tips here. I am so glad you stopped by today! For sources, see below. 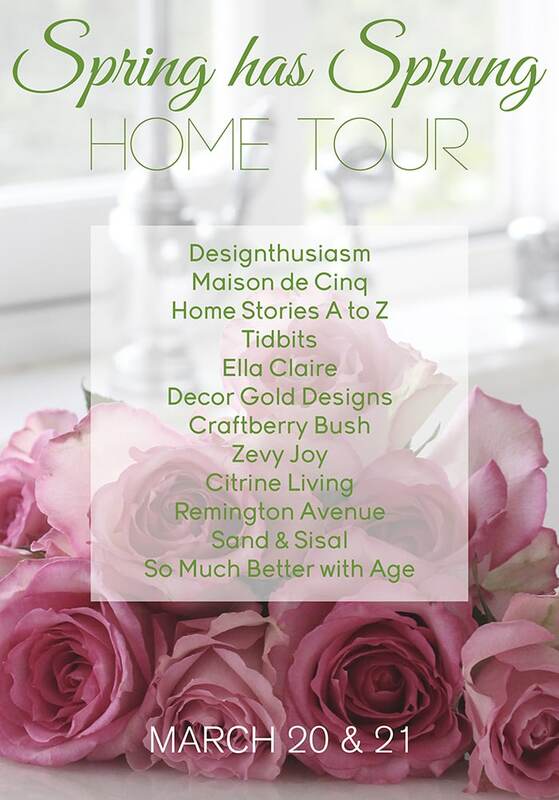 A special thanks to Lory at Designthusiasm and Sheila at Maison de Cinq for organizing today’s tour Please be sure to continue by visiting Lory at Designthusiasm! Jen, your loft is so light and lovely! 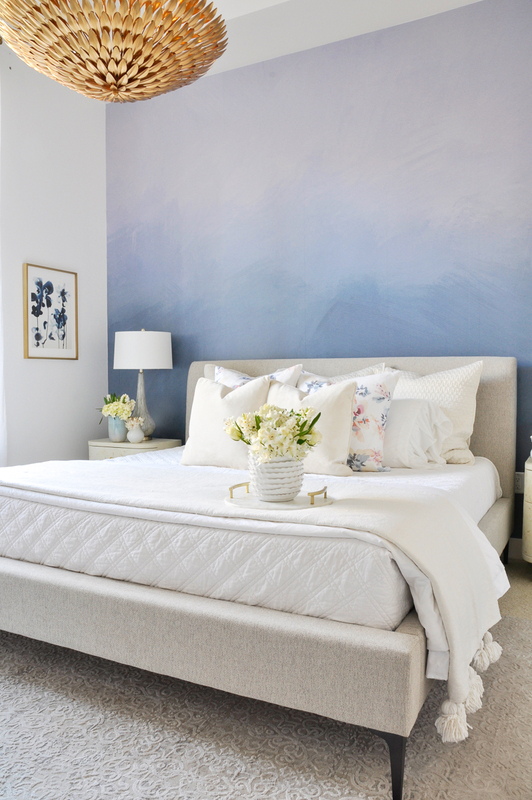 I particularly love the blue wall in the bedroom and the floral pillows. 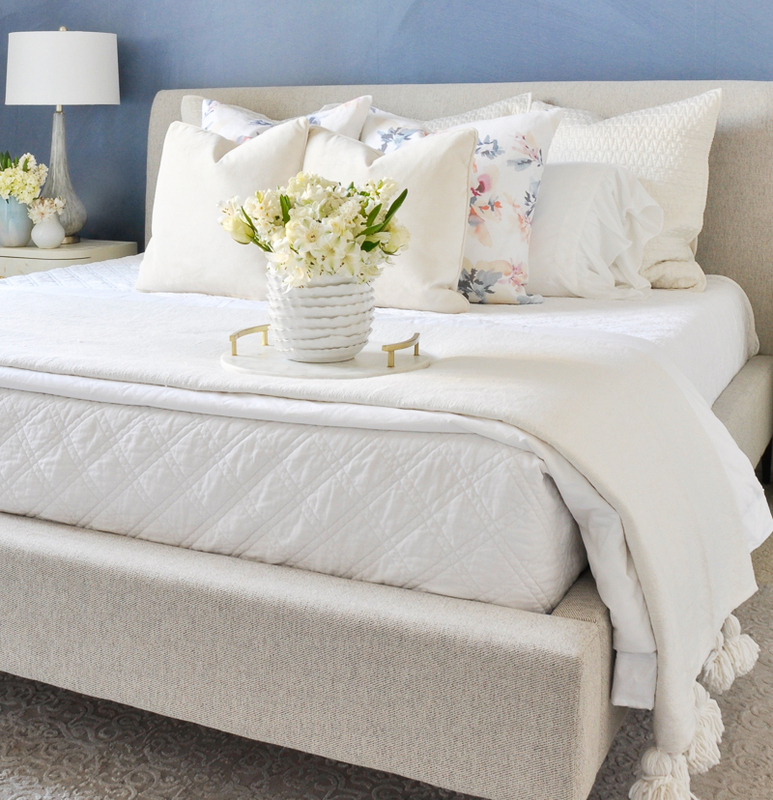 With all the soft whites, it’s perfect for early spring. It’s still cold here too, in fact we’re set to get snow tomorrow, but I’m praying for spring to arrive soon! 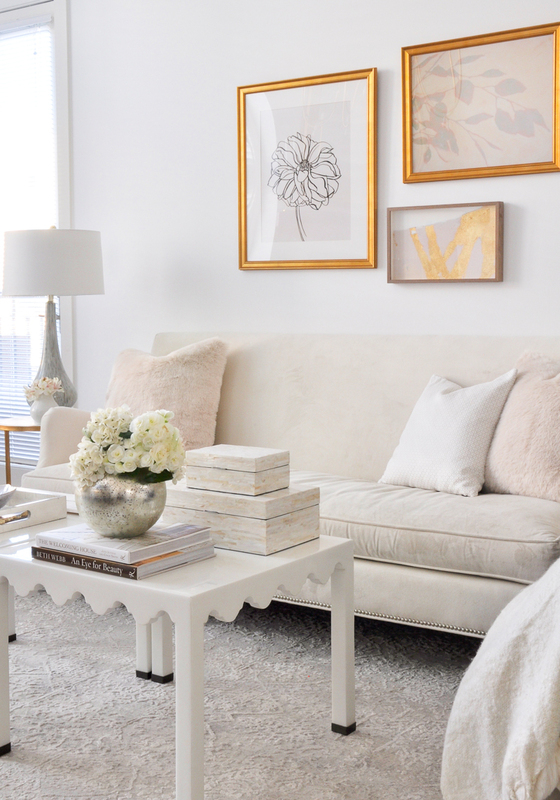 Jen, I love all the soft colors against the white – it creates such a serene feeling space. And I especially love that amazing blue wall in the bedroom, and I think I have to have that adorable silver vase in the living room! Thanks so much for joining our tour, Jen, I’m so happy to have you here! What a lovely loft! 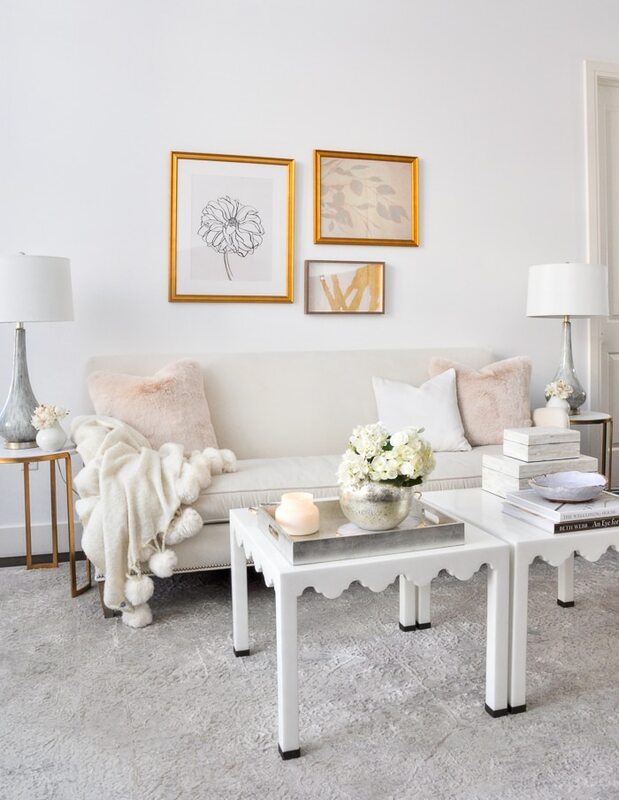 I love the subtle pops of soft pink. And that blue wall…wow! Mysha, thank you! It has been a fun little space to decorate! Thank you sweet friend! We have been enjoying our new home away from home. I hope you’ll come visit! Your home is so warm and inviting, Jennifer! I love your living room loft and the wall color in your bedroom is so gorgeous! Those two rooms look amazing. I love the decor.